Floriday.co.uk - Spider-Man Closes Feb 8th for Refurb - Florida Holidays, Disney, Universal, SeaWorld - The best of Orlando! 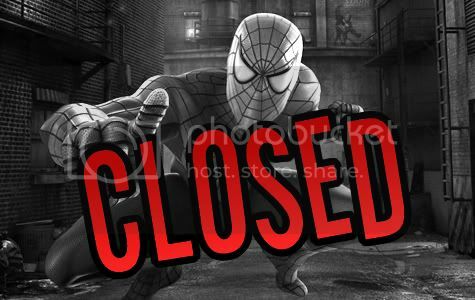 Attention Spidey Fans! The Amazing Adventures of Spider-Man attraction will close on Feb. 8 as we finalize major, high-tech enhancements that will be ready for you in March! Soon, you’ll be able to experience all-new animation and an entirely new level of detail – from the stitching on Spider-Man’s glove to the electricity arching through Electro’s body. More details and a re-open date coming soon! We will let you know as soon as a re-open date is confirmed.